Images foreground not life’s dark moments but on the light and comparative lightness former users create for themselves. There are approximately 23 million people in the U.S. who have successfully resolved a problem with drugs or alcohol, but do we see their collapse more than their rise? Do we see their struggles more than their triumphs? I’d say the focus too often tends to be on the suffering. This exhibition shines a light on living, not just on a time of life affected by drugs. 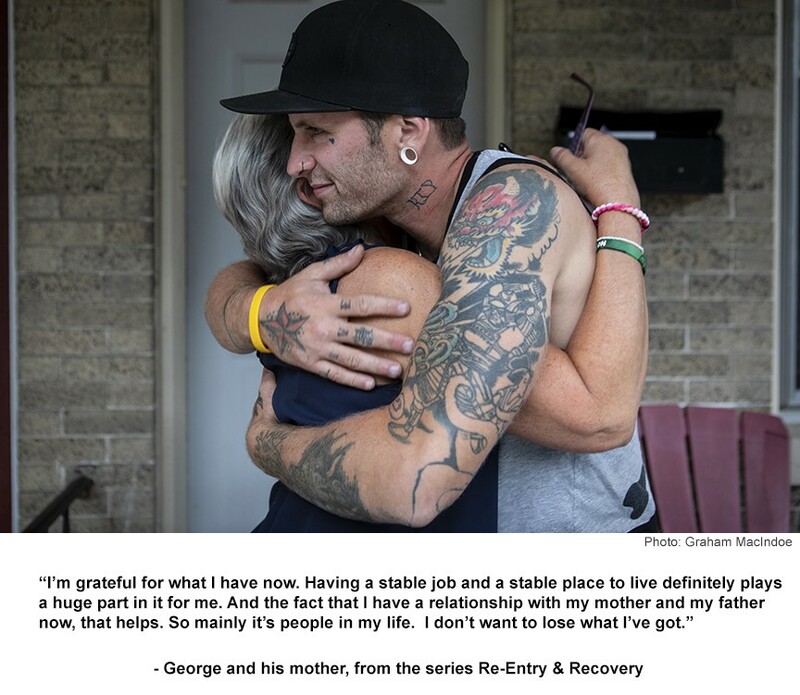 This exhibition shines a light not on life’s dark moments but on the all the light and comparative lightness that former addicts can create for themselves. 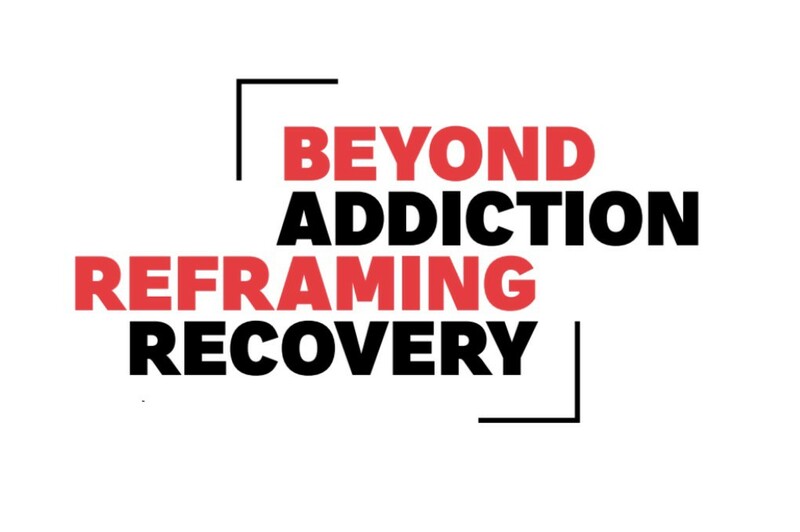 Many of the Beyond Addiction: Reframing Recovery contributing artists have personal experience with addiction and recovery, while others have worked closely with the people whose stories they documented. Artists include Nina Berman, Allan Clear, John Donadeo, Yannick Fornacciari, Tony Fouhse, Paul Gorman, John Linder, Luceo, Josh Meltzer, Jackie Neale and Neil Sneddon. Josh Meltzer: Dopesick — Agents of Change. 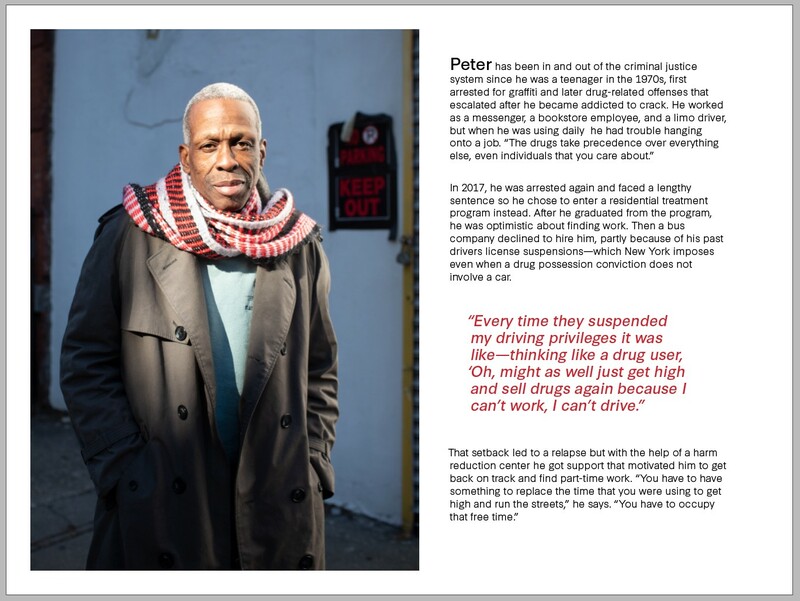 Portraits of treatment providers, healthcare workers, activists, and counselors shot for Dopesick: Dealers, Doctors, and the Drug Company that Addicted America, by Beth Macy.